Shanxi Jishan Xinjiayuan Paper Mill set up a new 300t/d high strength corrugated paper making project, and purchased Chain conveyor, High density cleaner, M.C. 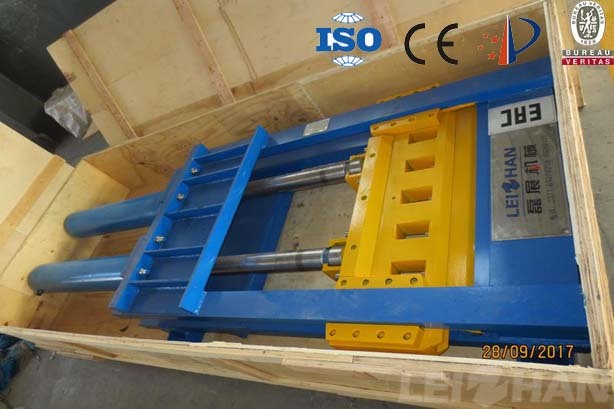 Pressure screen, etc., this time we delivered 30m³ D type hydrapulper, Reject separator, M.C. Pressure screen to customer. 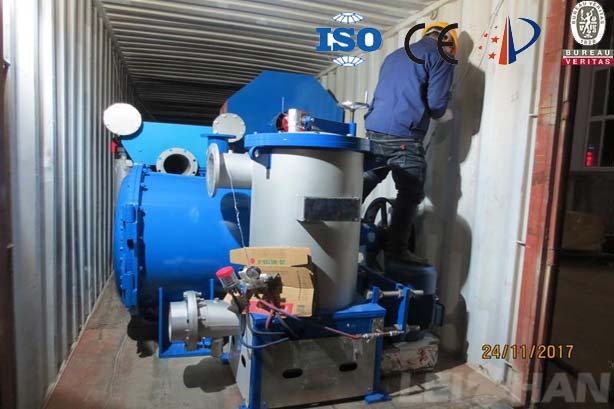 We supply the complete paper pulping machine for Xingjiang Kuerle Xinrui Paper Mill, customer transform the original production line for 200000 tons per year packaging paper making, this time we delivered 3500 Drum pulper, High density cleaner and Low density cleaner. 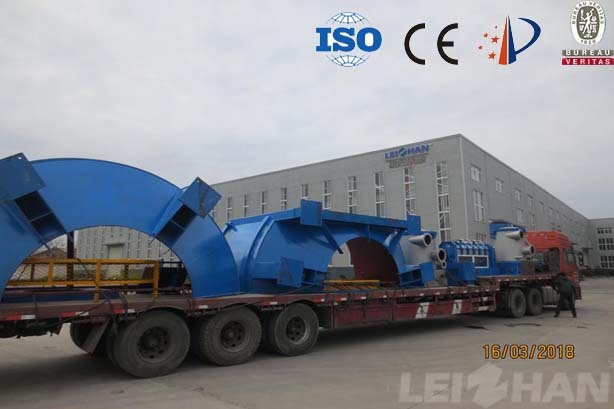 Recently Leizhan delivered 3750 Drum Pulper for Shanci Pingyao Paper Mill, customer purchased this pulper equipment for their 800t/d wrapping paper production line. 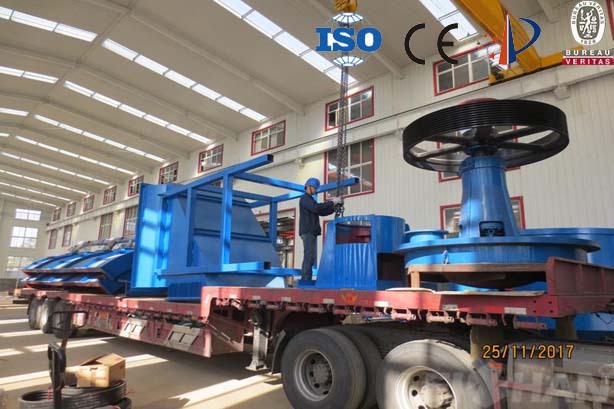 After several visit to our factory and paper machine working site, customer choose order equipment from our company, and the following is some project information. 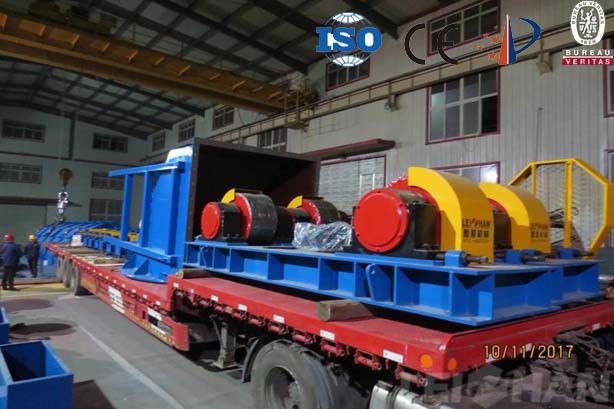 Leizhan supply the whole sets of paper pulp machine for Henan Xinxiang Xingtai Paper Mill, which set up a new 400t/d corrugated&testliner paper making line, and this is the second delivery, the Drum pulper accessories and hydrapulper transmission part are delivered to customer. Good news! 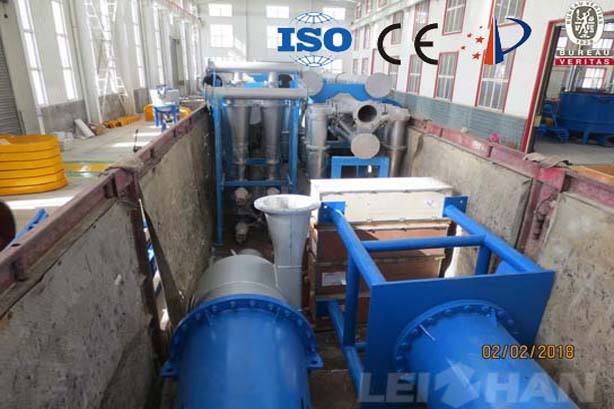 Our company build relationship with Bangladesh Paper Mill, which set up a new 20t/d tissue paper making line, and purchased the whole set of paper pulp machine from Leizhan, recently we delivered Pressure screen before paper machine, High density cleaner, Pulper equipment, Fiber separator, etc. for customer. 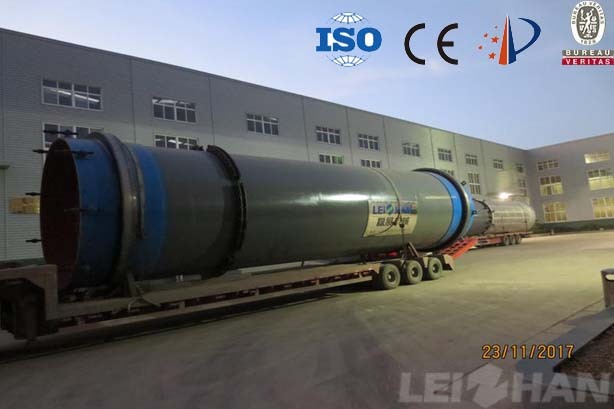 Henan Xinxiang Xingtai Paper Mill set up a new 400t/d Corrugated&Testliner paper making line, and ordered the whole sets of paper pulp machine for waste paper pulping, recently 3250 Drum pulper is delivered to customer. 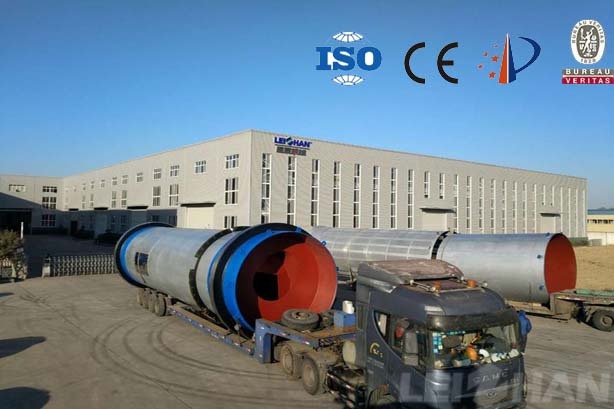 Recently Leizhan Paper Machinery Company signed again cooperation with Xinjiang Korla Xinrui Paper Mill to provide the whole sets of paper pulp machine for their new 200000t/y paper pulping line, and this time we mainly delivered 3500 Drum pulper roller, shroud, feed hopper, 1250 Agitator, etc. 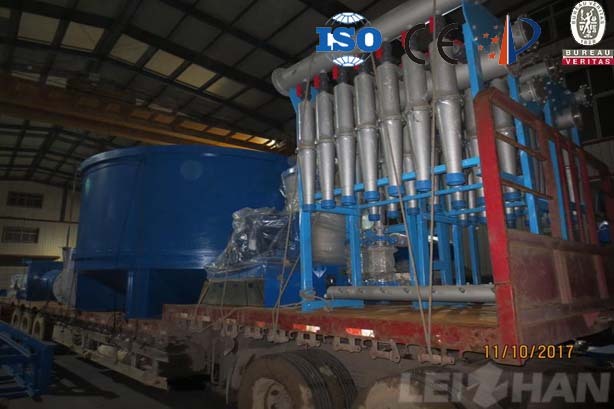 Vietnam Paper Mill purchased whole sets of stock preparation line for their new 220t/d kraft paper making project from Leizhan, recently we delivered 25m³ D type hydrapulper, High density cleaner, Low density cleaner, Pulp pump, 1.5㎡ Fibre Fractionating Screen. 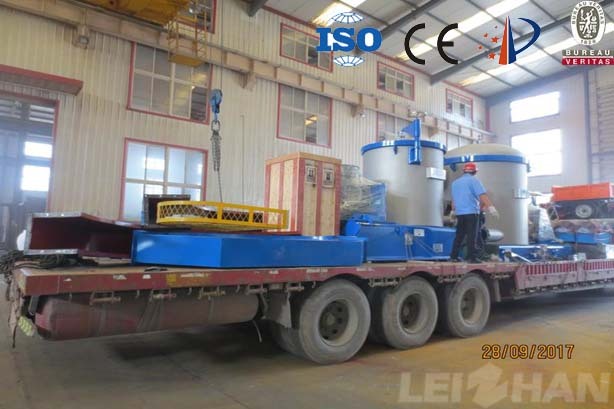 Recently Leizhan delivered coarse and fine pressure screen for Jiangxi Yudu Zhengyi Paper Mill, which set up a new 450t/d high strength corrugated paper making line and ordered the whole sets of stock preparation machine from Leizhan. 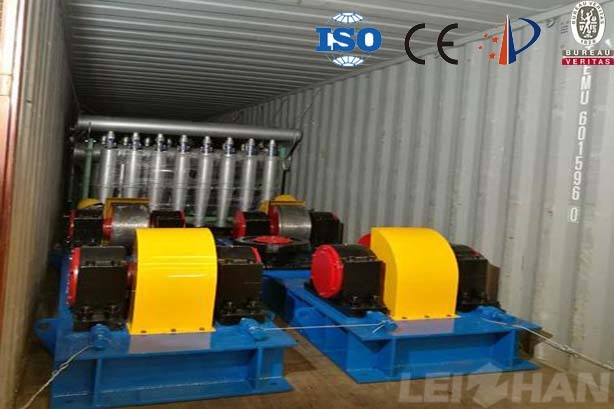 Rope cutter used to remove all kinds of entangled impurities in waste paper pulp, such as wire, rope, plastic, cotton yarn, recently Leizhan delivered Rope cutter and Ragger for Russian Paper Mill. Egypt Paper Mill set up a new 150t/d wrapping paper line to produce corrugated paper, kraft paper and cardboard paper. 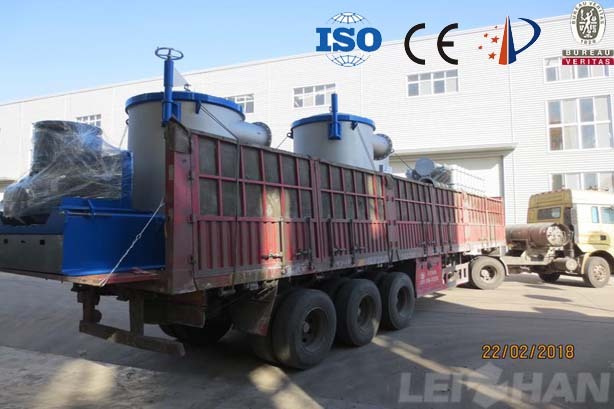 After several contact and discussion about project, the purchasing manager decided purchased paper pulp machine from Leizhan for this new papermaking line.